Sometimes the outside noise can be an irritating distraction while driving. Other times you may just want to maintain some peace and quiet without loud noises becoming disruptive. 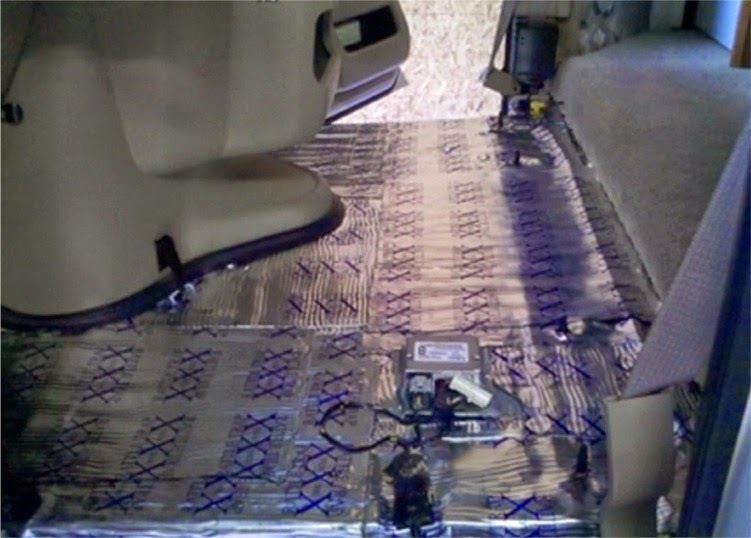 Using sound deadeners in your vehicle may be the solution to keeping out unwanted sounds. Characteristics such as the thickness, strength and materials used can all contribute to how well these products perform. 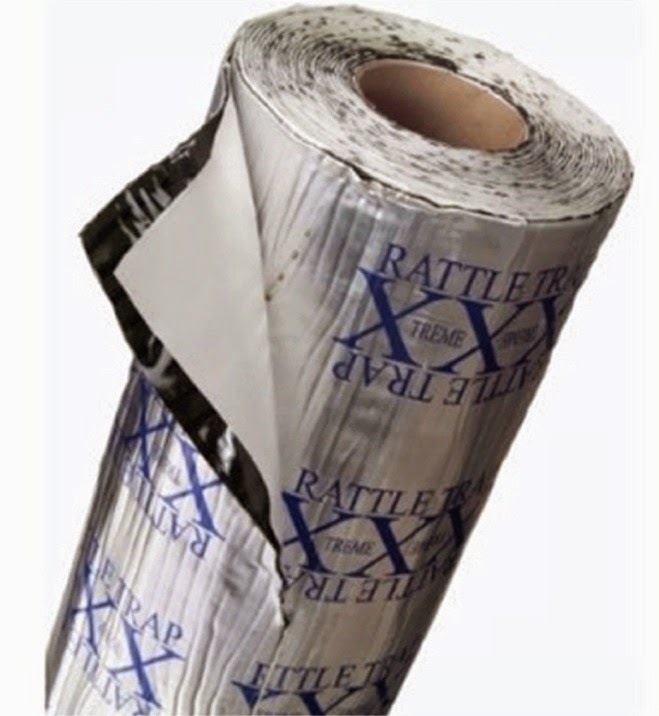 FatMat RattleTrap Sound Deadeners can reduce or eliminate most types of unwanted rattles and vibrations. 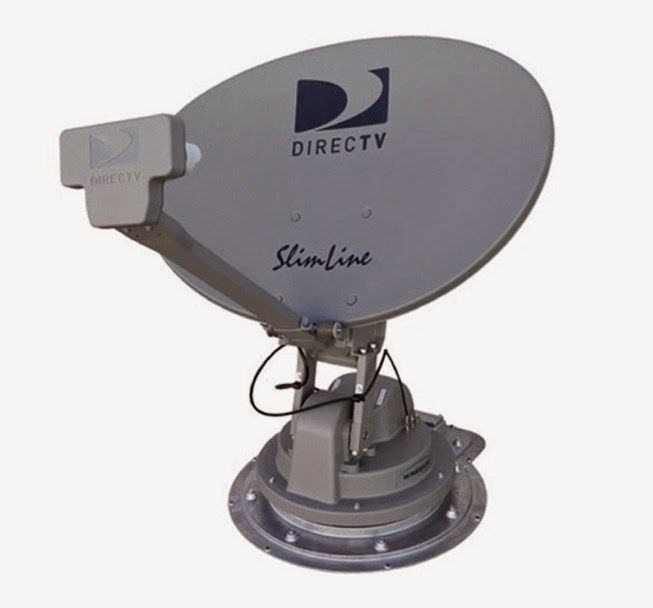 It uses a viscoelastic damping compound with aluminum shielding to create a damping effect. FatMat RattleTrap mats feature an adhesive that will stick to almost any surface. Their adaptability and flexibility allows the sound deadeners to be applied anywhere you need it, including floors, roofs, side panels, even under the hood! It can also be painted to match the surrounding area. Overall thickness for these mats is 80 mil, or about 2 mm. 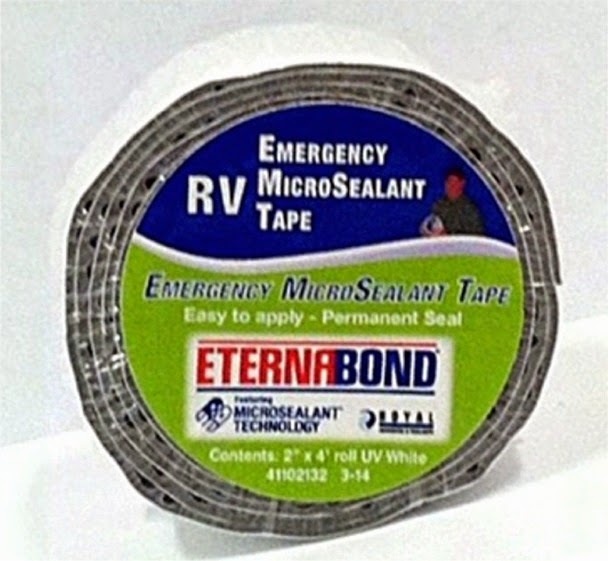 These liners are available in rolls of 8, 25, 50 or 100 square feet, so you can get as much as you need to suit your purposes. 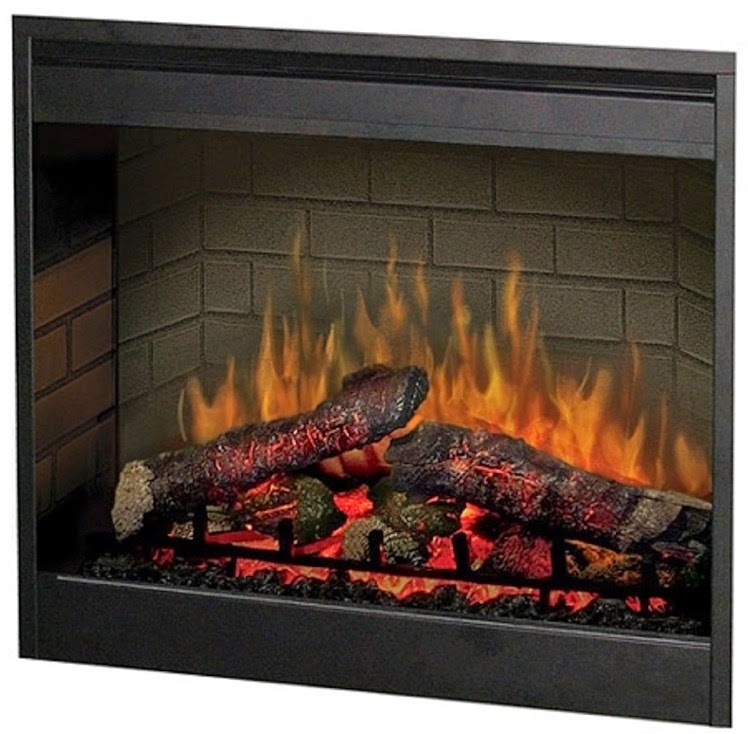 Installation is not complicated, partly due to the fact that it can be applied under extreme weather conditions, no matter if it's particularly hot or cold. Just make sure the surface is thoroughly cleaned before application, as the RattleTrap will not stick properly otherwise. To make things even easier, it comes with the basic supplies needed for application. A cutting knife is included, along with a roller, so you can make sure the lining fits in or around any curves and shapes. To give you additional peace of mind, they come with a lifetime warranty and satisfaction is guaranteed.